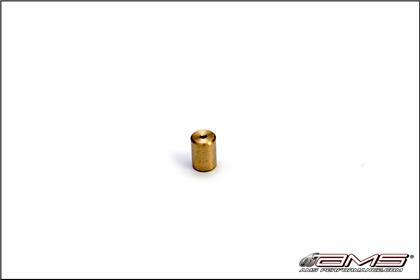 Boost Horsepower quickly and easily using the AMS Performance Boost Pill! AMS strongly recommends the use of the AMS Performance Boost Pill for any vehicle equipped with the SST transmission. Because of the highly advanced clutch engagement and disengagement of the SST transmission; Manual and Electronic boost controllers are highly inconsistent causing severe boost spikes and inadequate boost control resulting in poor driveability and possible engine failure. The stock Evolution X and Ralliart ECU both utilize 3D mapping for the boost solenoid duty cycle, which in turn regulates boost throughout the entire RPM range. The AMS boost pill will allow you to safely and efficiently run higher target boost levels and eliminate unwanted boost spikes – all while providing OEM driveability.